Hello Everybody! Another quick update of shots that I've uploaded to the Micro-Stock Photography sites, Istockphoto and Bigstockphoto. 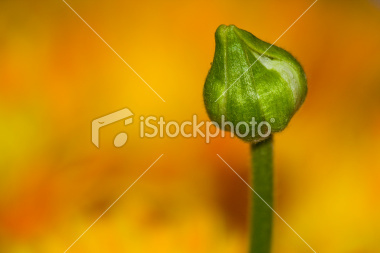 Green Flower Bud On Orange Background, accepted to Istockphoto and Bigstockphoto. 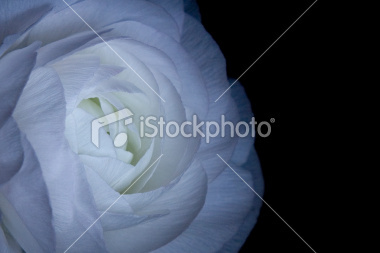 Beautiful White Flower On Black Background, accepted to Istockphoto and Bigstockphoto. 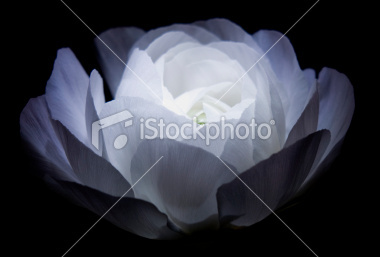 White Flower On Black Lit From Above, accepted to Istockphoto, rejected by Bigstockphoto. Bigstock rejection reason: Blurry: Image is not very crisp or is blurred when viewed at full size. 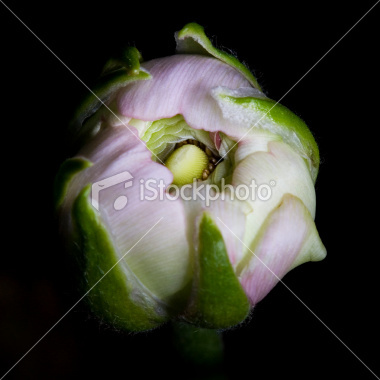 Macro Close Up Of Peony Flower Bud, accepted by Bigstockphoto, rejected by Istock. Reasons for Istock rejection: This file contains artifacting when viewed at full size. We found the overall composition of this file's lighting could be improved. I find this interesting because these were a series of shots I took of a bunch of flowers I bought for my wife Suzanne, and the acceptance rate is extremely high (for me!). It goes to show that a small investment in some cut flowers could lead to a nice expansion of your stock portfolio. I talk about taking these photo's in SCL Photography Podcast 89, so please take a listen to see how I made the photographs. (Download the mp3). It was really joyful to read the story of your attempts, I learned a lot and broadened my mind. Thanks for sharing it. Glad you enjoyed the posts. There's more to come!